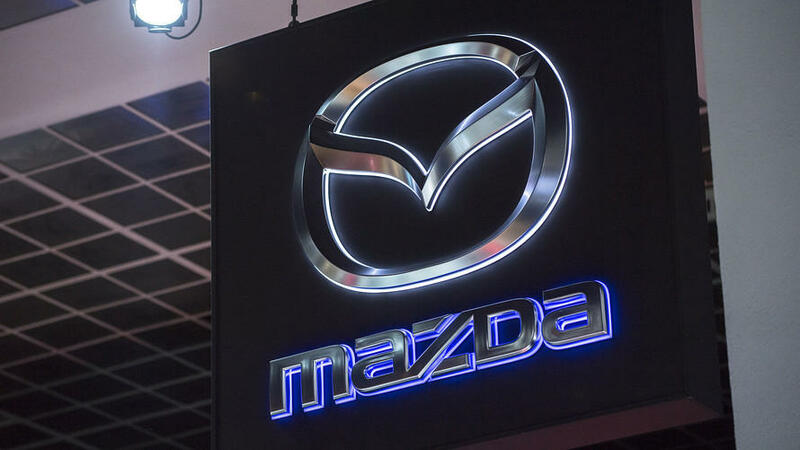 DETROIT, MI (AP)-- Mazda is recalling nearly 190,000 Mazda 3 compact cars in the U.S. because the windshield wipers can fail. The company says in documents posted Saturday by the U.S. National Highway Traffic Safety Administration that the recall covers cars from the 2016 through 2018 model years. The Japanese automaker traced the problem to metal deposits that can cause a wiper relay to stick, knocking out the wipers and limiting driver visibility. The company says it has no reports of crashes or injuries due to the problem.